Discover a Slique® New You, Naturally! The challenge starts on Jan 1! 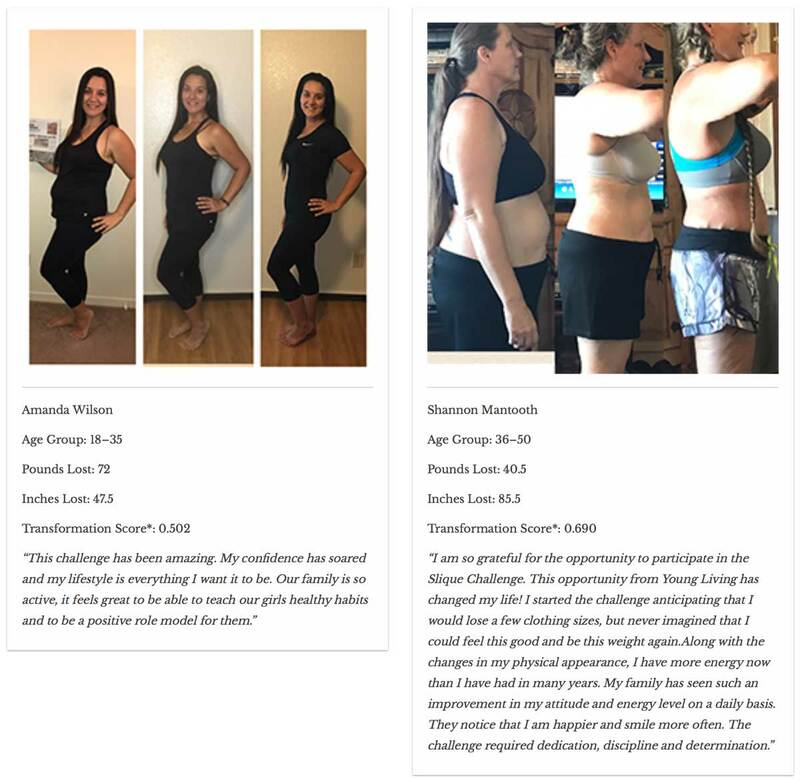 Backed by our no-risk guarantee, we promise that you’ll see results in 60 days or we’ll cover the cost of your Slique kits! Typical results for the 120 day contest are 23.2 lbs and 13.5 inches lost!!! 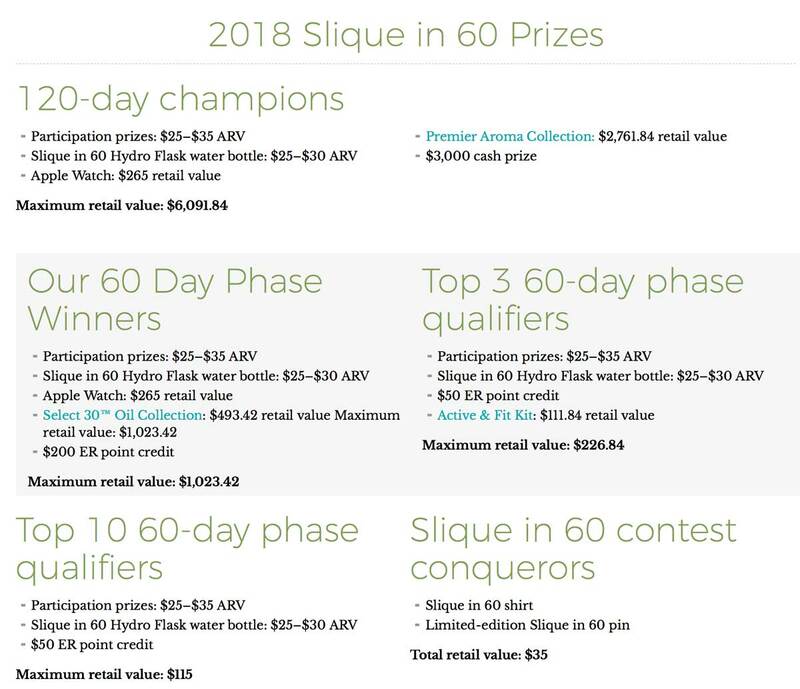 Step 2: Sign up for the Slique in 60 Challenge.